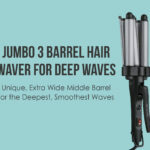 Now get the perfect bombshell waves by Beachwaver Rotating Curling Iron launched by the famous hairstylist Sarah Potempa. The patented Beachwaver S1 can rotate in both the directions to help you get the perfect chic curls. You can reset the clasp by pressing the home button. You can achieve three different looks with this product. 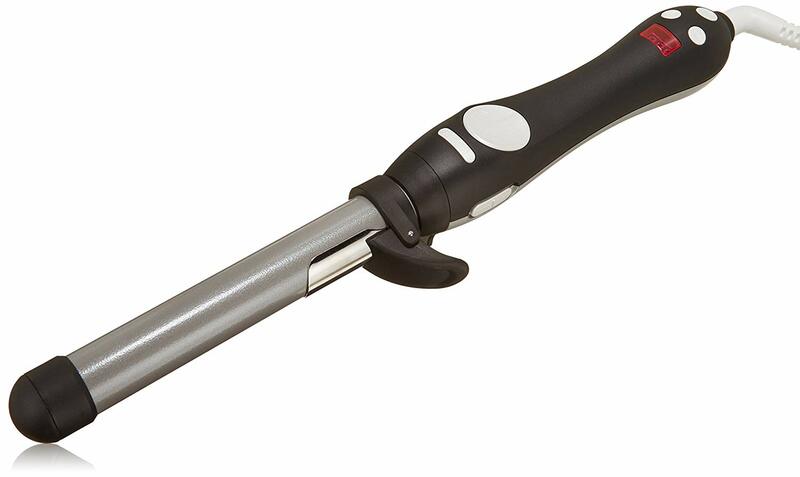 You can style your hair into defined curls, glam waves and beach waves with Beachwaver Curling Iron. 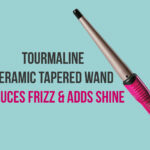 It is a powerful hairstyling product and can reach its maximum heating capacity within 30 seconds. It is effortless to get set waves for a period of 10 - 12 hours throughout the day. You can study the manual for understanding how to use beachwaver s1. 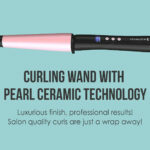 Why should you go for the Beachwaver Co. S1 Curling Iron? 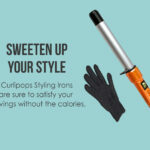 This styling product comes with a 360 degree and 8’ swivel cord which makes it easy to use the curling iron. The model is made in an effective way which allows the users to reset the clamp by pressing the home button. The ceramic based barrel disperses the heat evenly on the entire area. The product comes with relatively smaller clamps which prevents any sorts of crimps or kinks. The dual rotation feature is operative with the arrow button controls. 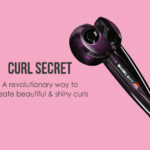 It allows the users to get the perfect bouncy frizz free curls. The curling iron comes with a temperature control feature. It enables the users to adjust the heating and the heating speed as well. The styling product takes about 30 seconds to heat up till the maximum temperature range of 290 degrees F to 410 degrees F.
The model comes with a certified safety stand which is most important for the safety of the users. Women were happy to share their reviews regarding the temperature feature of the styling product. They appreciated that they can actually select their preferred temperature range between 290 degrees F to 410 degrees F.
They shared that their curls remained intact for 10 to 12 hours in a day. The product does wonders for medium thick or thin hairs. Women were actually relieved that this product comes with a certified safety feature which can prevent short circuits and excess heating accidents. They can now get the perfect curls without worrying about burning their hands, hairs or damaging their texture. The model has an added feature which is much loved by the people who have purchased it. They need not panic if they forgot to turn off the equipment for a longer period of time. The model comes with an auto shut off feature which shuts off automatically if it's unused for 30 minutes. It prevents internal burning or any other mishappening. Women are quite happy with the perfectly designed and sized clamp. The clamps are used to hold the strands correctly and commence barrel rotations. People, who have purchased the product, are satisfied with this feature, as they need not hold the strands with their hands and this eliminates the risks of burning their hands as well. If you are looking for a styling product with all-rounder features, then this one is for you! The Beachwaver S1 Reviews are more than enough to send this statement. High performance, durability, safety, latest features and heat control are the major features that contribute to the success of this model. The price is absolutely worth your investment. 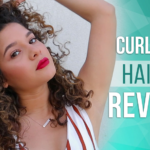 The awesome styling product can help you get the best curls just like a pro!